The goal of Bliss is to provide support in relieving the effects of anxiety while aiding in creating a more balanced disposition. 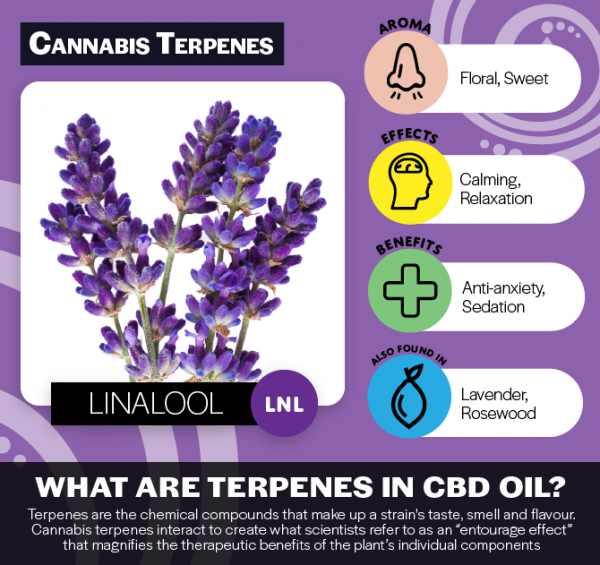 At the same time, it puts a little “pep in your step.” Bliss contains cannabinoids that work to support a more beneficial outlook. 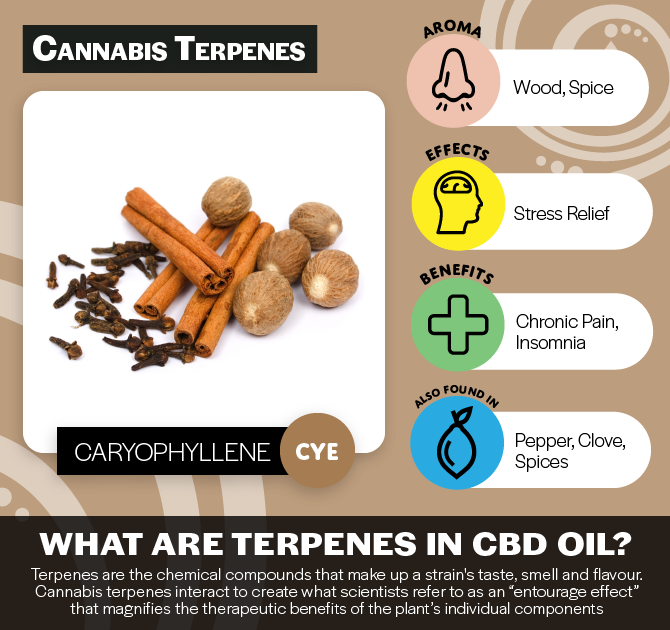 The terpene blend has relaxing properties, which promote reduced anxiety and mood stabilization through the CB-2 receptor of the ECS (endocannabinoid system). It also has bright notes that cause energizing effects. All natural with no additives, preservatives, or fillers. Made with whole plant hemp extract. All plants are grown in Colorado, USA- using organic growing practices No herbicides, pesticides, or chemical fertilizers used. Glori Blends tinctures and capsules contain a whole plant extract with specifically formulated terpene profiles to enhance the dose’s effect. We have the highest grade products. Store in a cool dark place; Do not need to shake before using. Suggested Use: as a cannabinoid supplement for adults, take 1 dropper, 1-2 times daily. *FOOD AND DRUG ADMINISTRATION (FDA) DISCLOSURE These statements have not been evaluated by the FDA and are not intended to diagnose, treat, or cure any disease. Always check with your physician before starting a new dietary supplement program. Bliss ALWAYS can get you going and ready to face challenges head on! First, I wanted to say that Glori Blends has the BEST customer service I have encountered across multiple CBD companies online. They really help make sure you are getting something you want, and are very open to answering questions. This stuff is very high quality! I ordered the Lucid and Bliss and WOW. They both do their job, and I could tell the difference between them. Bliss extends the hand to lift you back up when you are down. It helps brighten your day and motivate you if you need a little "oomph" to get going . I have never felt more confident in my ability to succeed with the benefits of CBD supporting me along the way. Extremely happy with my purchase. After 2 wks using consistently at night I feel it really revved up and I could feel it working. I now feel relaxed and fall asleep without fail. The product shipped quickly and arrived in good condition. I was a little surprised that the product shipped in an envelope, from what looked like a residential address.The product itself has great flavor and is effective. I felt the benefits within 30 minutes of taking the agave nectar. I did not pay enough attention when ordering, and was expecting the coconut oil. The agave is much thicker than coconut oil and has a honey-like consistency, which caught me off guard at first.The product tastes good and works very well. My personal opinion is that other brands out there can offer you a high quality product for a fraction of the cost. I am happy with this product, but will not purchase regularly due to the lower price of competitors (of similar quality). The bliss agave tastes great and works amazing! All Glori Blends products have less than 0.3% THC by volume and are legal in all 50 states. Mailbox 6000-6060, 6 St Colemans Park, Newry, Co. Down.